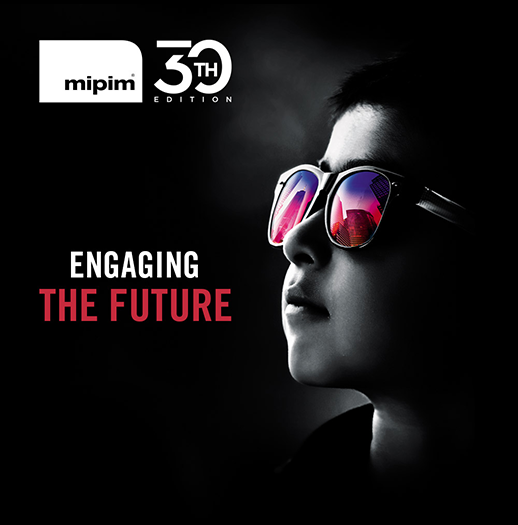 Doig+Smith will be in Cannes, MIPIM again this year. We are looking forward to bumping into familiar faces and meeting lots of new ones! If you would like to catch up then please send Chris an email.